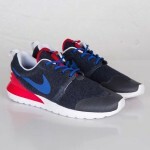 The Nike Roshe Run World Cup pack has dropped piece by piece. 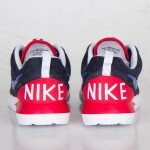 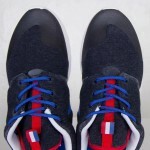 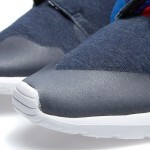 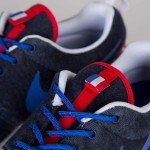 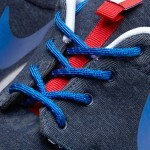 The latest to hit shelves if the Roshe Run France. You can cop them now at END. 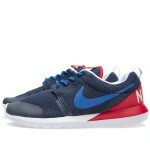 for $132. 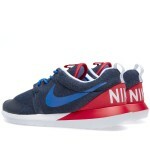 They generally sell out within minutes, so don’t sit on these.